Rule 1: Know your niche – Who is your customer? Don’t just say “everyone.” Find a niche and master their desires. Rule 2: Under promise and over deliver – If you believe you can finish an order by Wednesday, promise your customer you can deliver Thursday or Friday. If there are any errors, you have time to fix them. If things run smoothly, you deliver 2 days earlier to a happy customer. Rule 3: Relationships win sales – Attend networking events, join the local chamber of commerce and make friends. Apparel decorating referrals will soon follow. Join email lists too keep informed. Rule 4: Never stop learning – Subscribe to our blog and read business books. The more you learn about marketing and sales the better. Rule 5: Don’t pull yourself apart – If you are trying to bring on a new product make sure you give yourself the time to master it. You can’t learn everything about embroidery at once. Take one step at a time. Rule 6: It takes 10,000 hours – they say it can take 10,000 hours to become a master of anything. 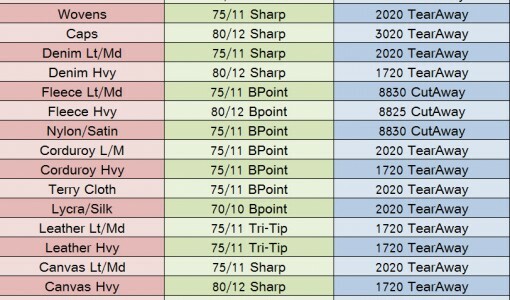 If you aren’t a pro 60 days in… don’t beat yourself up. Keep working and learning. 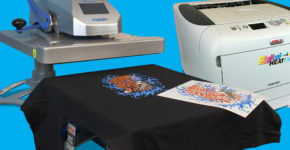 The best direct to garment printers took the time to learn and master their trade. Rule 7: Have a back-up plan for everything – If your computer crashes how will you restore data? If you get sick who will communicate to customers? Just be prepared. Rule 8: Listen to your customers – If one person complains, that’s normal. If 3 complain about the same thing, consider what you can do to improve your business. If they ask for bling or rhinestone tees; think about how you can offer that product in the future. Rule 9: Be Different – Figure out a way to be unique. Offer something no one else in town does, while still offering a core popular product. E.g. 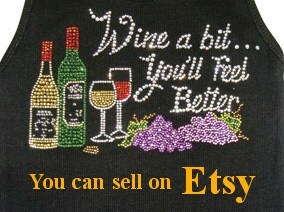 offer rhinestone stickers in addition to shirts. Rule 10: Have a nice website – it doesn’t need to be the ‘best’ or most sophisticated, but it does need to be pleasant. Simple is fantastic, especially if you aren’t going eCommerce. 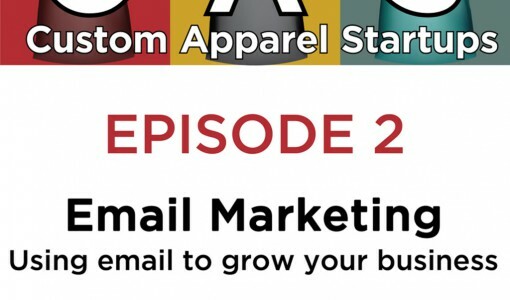 Selling t shirts online can start with a simple website and getting referrals. If you can’t do it on your own, work with a reputable web development company. Rule 11: Be reachable – Put contact information everywhere. No one wants to go to a website where they cannot find an email or a phone number. If it is hard to contact you… some people won’t. Rule 12: Be organized from day one – Don’t put off organization to a later day because you may never get to it. Start simple and organize everything you can. Having a room full of unorganized embroidery or DTG supplies will end up costing you time and money. Rule 13: Don’t be afraid to fire a customer – If a customer is unreasonable and isn’t profitable, you may just have to tell them you cannot meet their needs. Be honest, concise and polite. If they leave, use that time to find better customers; if they stay it is because they realize they weren’t being reasonable. Rule 14: Check in on yourself – Review your numbers, stats, inventory and progress on projects on a regular basis. You will learn something every time. Rule 15: Test ideas – When you have a sales or marketing strategy always test multiple ideas over time. One idea will almost always win, and it might not be what you expected. Rule 16: Use social media, but don’t rely on it – Posting to Facebook alone isn’t going to make your business thrive. It might work for a small group of lucky people, but most people need well rounded marketing. Rule 17: Ask for referrals – “Do you know anyone else who might need my services?” You will be surprised with the results. If they don’t know anyone today, just ask you please share your info with their colleagues; they will. Rule 18: You haven’t won yet – You also haven’t lost yet. Businesses always change so just keep an eye out for who you are, what’s happening and how you might need to change. Pay attention and don’t give up. At Colman and Company we want our customers to be best prepared for success. If you want to discuss this list please leave a comment below or email us at customerservice@colmanandcompany.com Call 800 891 1094 AND Like us on Facebook as another way to keep in touch. Colman and Company is a supplier for commercial apparel decorators. 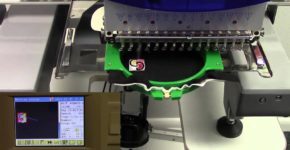 We provide the tools and consumables needed for Direct to Garment Printers, Rhinestone Transfers and Embroidery Equipment.